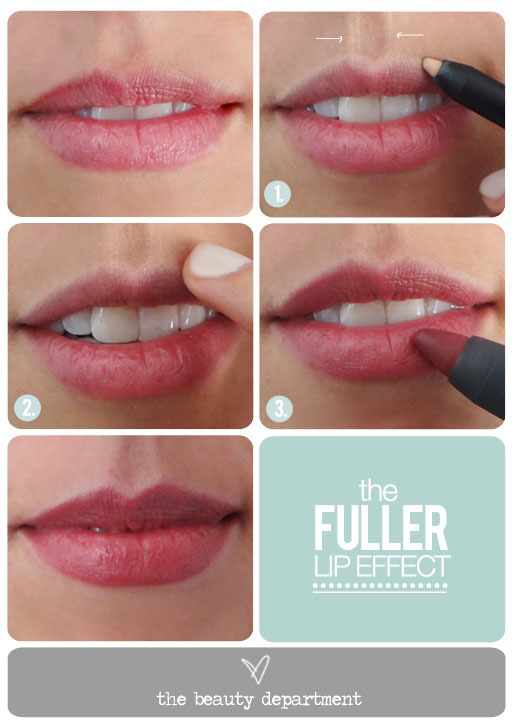 We get a lot of emails asking how to make thin lips look fuller. 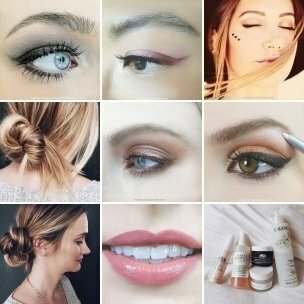 So today I’m happily sharing one of my biggest secrets as a makeup artist! This ten-second trick instantly but subtly makes any-sized lips appear fuller using a concept from Basic Art 101: you add dimension by playing with shadows + light. If you want to bring a feature forward, you make it lighter, and if you want to push something back, you shade it darker. 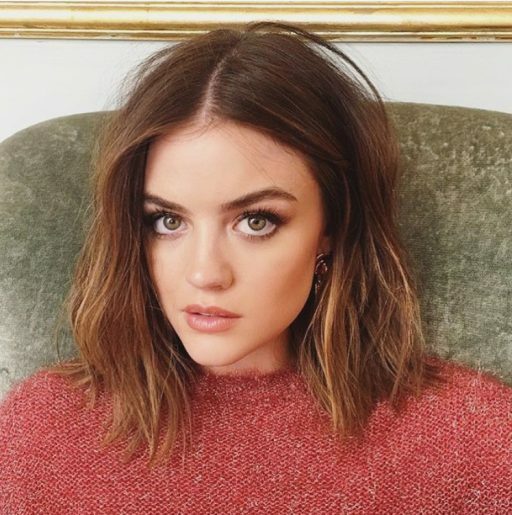 So to make the lips appear more voluminous, simply outline the top lip + the philtrum (the two midline grooves that run from the top of the lip to the nose) to highlight it. It’s a lot safer and less expensive than fillers and looks more natural. 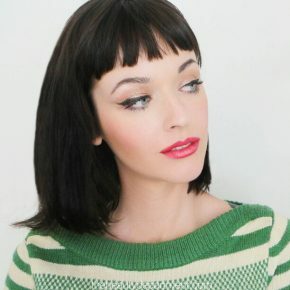 If you have fair to medium skin, use NARS Larger Than Life Liner in Rue Bonaparte like I used on my assistant Carissa above. If you have tan to dark skin, use Stila Kajal Liner in Topaz. Start by tracing the two lines of your philtrum from your nose to your upper lip. Then trace the cupid’s bow (the area between the lines) and from each point to the outer corners. Only line the upper lip (leaving the lower lip natural). 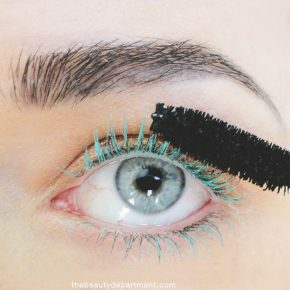 Lightly blend the line with your finger to make it undetectable but enough to still do its job. Finish by filling in your entire lips with a color/finish of your choice. We used Bite Beauty High Pigment Pencil in Rhubarb but you can use a liner + lipstick, just lipstick, just gloss or a tinted lip balm… whatever you are in the mood for that day!